Peruvian food is becoming a major player in the gastronomy world. 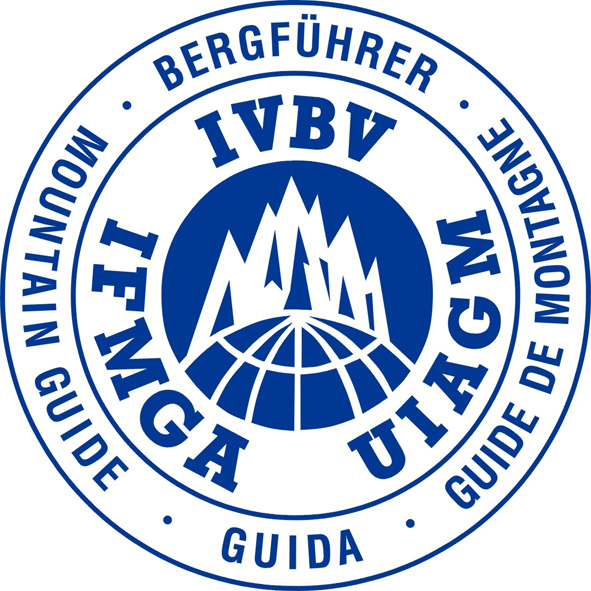 It was recently voted the world’s best cuisine, for the seventh year in a row. Lima, Peru’s capital city, is often considered the culinary capital of South America. 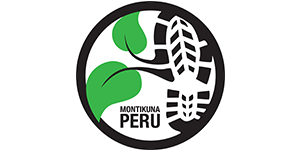 Moreover, two Lima-based restaurants are in the world top 10. Peruvian cuisine is one of contrast and variety. Bold and hearty dishes are intertwined with more delicate and subtle flavors. 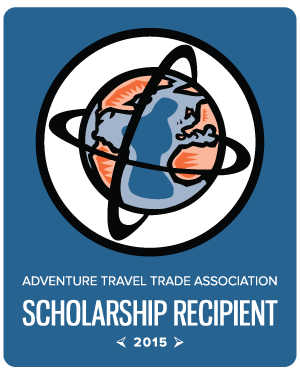 Furthermore, Peru has a plethora of different ingredients, including 3,800 types of potatoes. Next time you visit Peru, possibly on one of our expeditions, make sure you try these 11 essential Peruvian foods (and drinks). Ceviche is probably Peru’s most famous food. When people think of Peruvian food, their minds will almost automatically go to Ceviche. 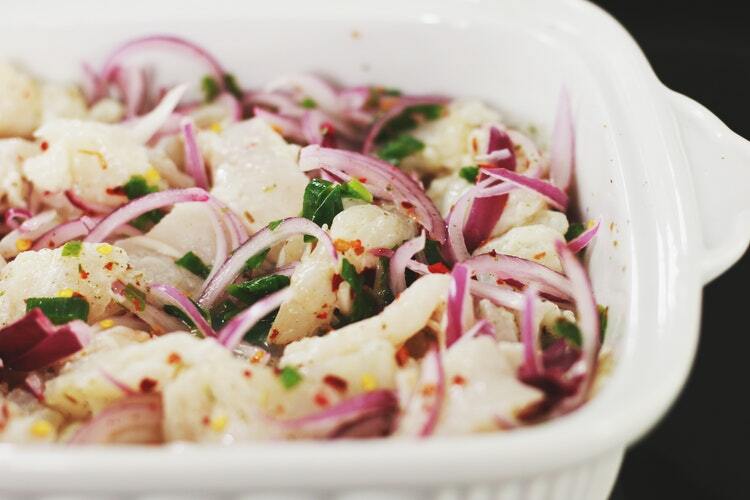 Ceviche consists of raw fish marinated in lime juice, chilies, and onions. It is one of Peru’s most beloved foods. Lima is a coastal city. Therefore, it arguably has the best Ceviche is Peru. It is best enjoyed with sweet potatoes and corn. It’s deliciously tangy and refreshing, and a must-eat for anyone visiting Peru. Lomo Saltado’s origins are firmly in ‘Chifa’ cuisine. Chifa cuisine is extremely popular in Peru. It is a blend of Chinese and Peruvian food. 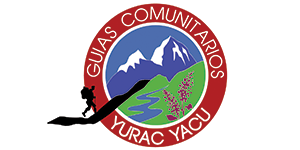 Its origins can be traced back to the influx of Chinese immigration to Peru in the late 19th century and early 20th century. 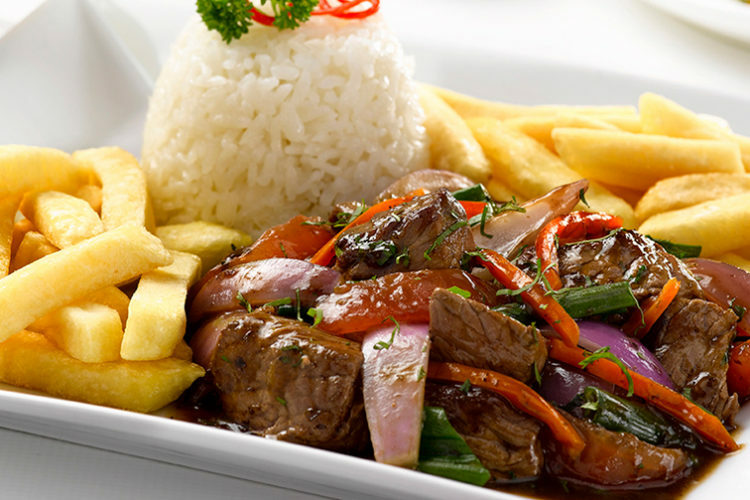 Lomo Saltado is now a staple in Peru’s mainstream cuisine. It is made with beef sirloin strips marinated in soy sauce, vinegar and spices, which are then stir-fried with tomatoes and onions. Then, it is served with the carb-combination of rice and potatoes, a nod to the Peruvian and Chinese mish-mash. This hearty dish is a must for anyone visiting Peru. It is perfect after a long day of trekking! 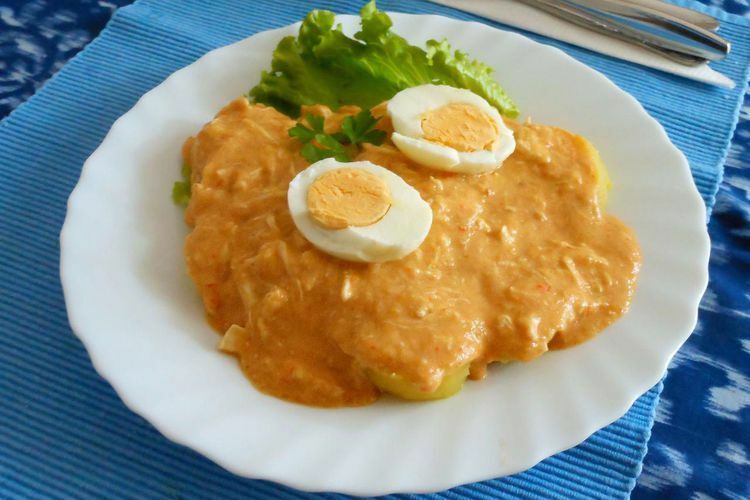 Aji de Gallina is a creamy, chicken dish that gets its distinctive coloring from Peruvian yellow peppers. It’s made using chicken breast which is cooked and then shredded into the rich sauce. The sauce often has a subtle kick to it. As with Lomo Saltado, Aji De Gallina is often served with the two-carb combination of rice and potatoes. Furthermore, it is cooked with cream and sometimes parmesan cheese. It does not need saying but this dish is quite heavy! It is often decorated with boiled eggs and black olives. Anticuchos are probably Peru’s most popular street food. The food itself dates back to the Pre-Columbian era. However, it was adopted during the colonial era between the 16th and 19th century. Now, Anticuchos are widely available throughout the whole of Peru. Anticuchos are skewers of marinated meat, similar to a shish kebab. They are usually served with vegetables and potatoes. 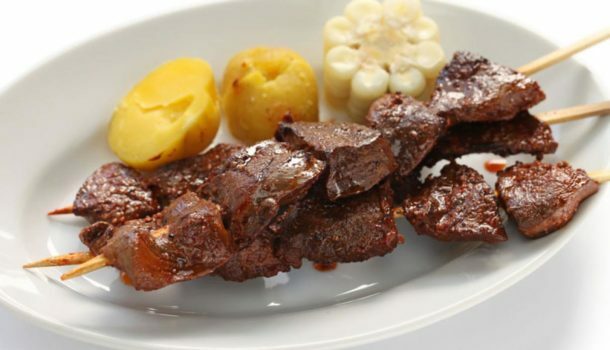 Although any type of meat can be used for Anticuchos, the most popular are made with beef heart. These juicy and succulent skewers of beef are marinated to perfection and are a staple at food-markets in Peru. 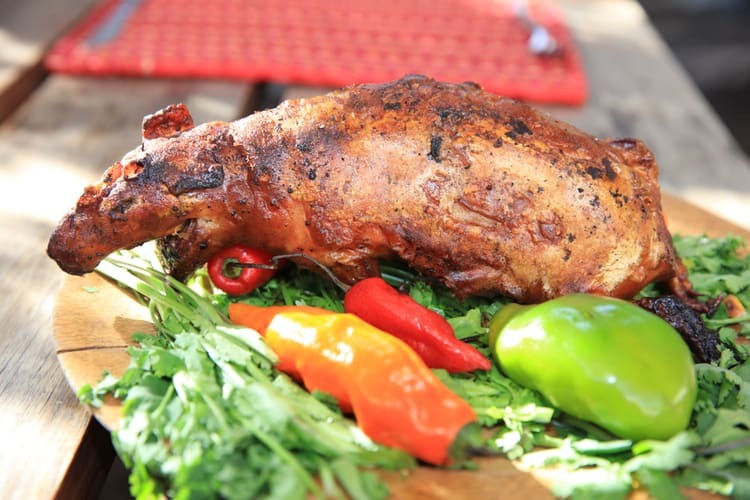 Cuy is known to English speakers as ‘Guinea Pig’. This dish is often misunderstood as a typical Peruvian food. In fact, it is only really eaten on special occasions by Peruvians. However, Cuy is very common in Cusco. 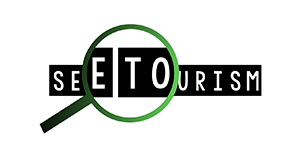 This is because of its popularity with tourists who want to see if they can stomach it. Cuy is served whole and all of the guinea pig is supposed to be consumed. If you can look past its appearance, you’re rewarded with something quite delicious. Cuy tastes like good quality, lean pork. Close your eyes and enjoy this unique Peruvian food! If you’re not a meat-eater and find yourself in Colombia, then check out our Top 7 Vegan And Vegetarian Restaurants In Medellin. As aforementioned, Peru has around 3,800 types of potatoes. La Causa is one of the by-products of the country’s potato influx. It is usually served as a side dish in Peru. 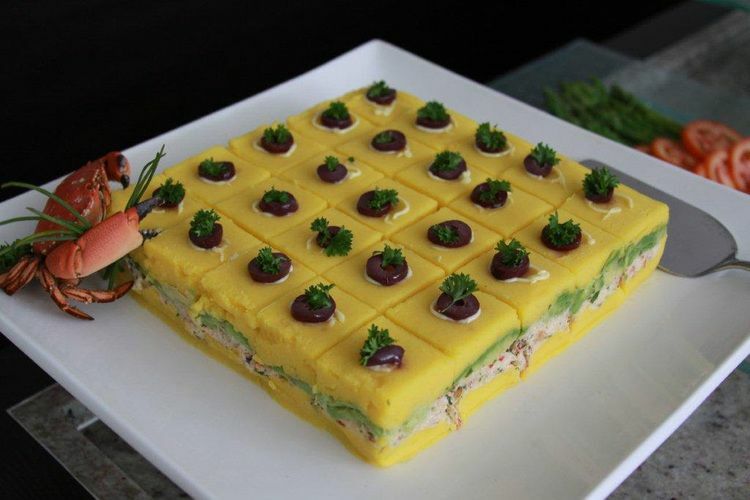 Different fillings are sandwiched between two layers of hot or cold mashed yellow potato. Because of its layers, It resembles a potato cake. The typical fillings of La Causa include: shredded chicken or fish, olives, celery, and avocado. It’s the greatest ode to potatoes there is in Peruvian cuisine. 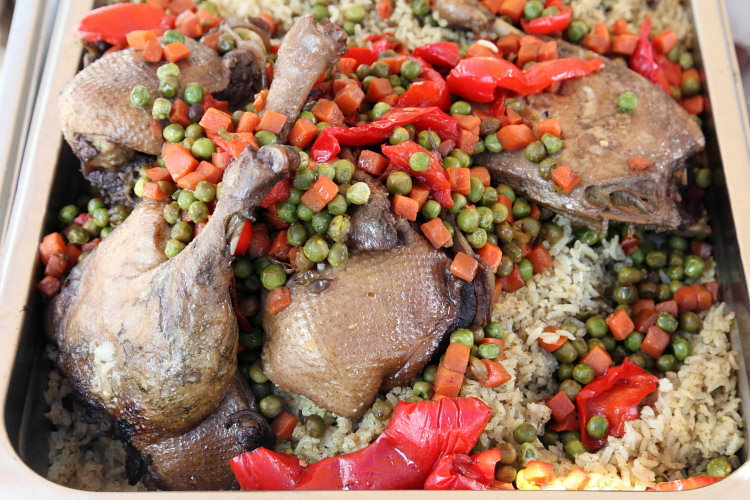 To those with a basic understanding of Spanish, Arroz Con Pato simply translates to ‘rice with duck’. However, as with most Peruvian food, it is so much more than that. 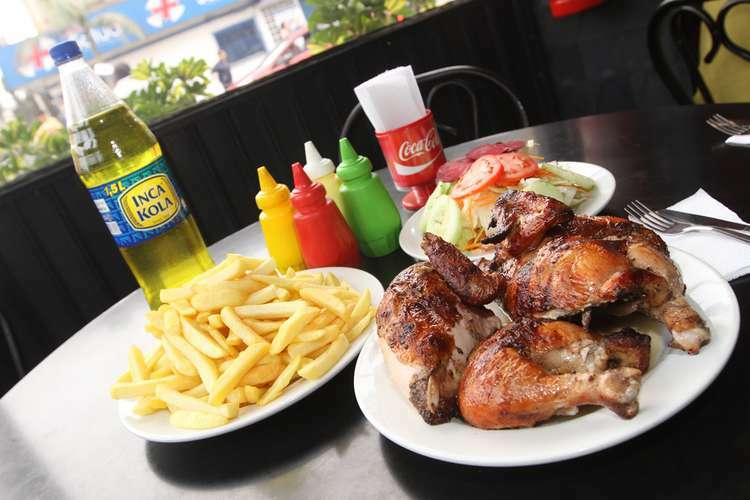 Arroz Con Pato and the chicken equivalent ‘Arroz Con Pollo’ are one of Peru’s most delicious and popular dishes. The most eye-catching part of this dish is the green rice. The rice is prepared with butter, garlic, chopped onion, yellow pepper and cilantro (the latter is how it gets its unique color palette). This is served alongside roasted duck and peas. Pollo A La Brasa will look familiar to western eyes. The dish is more commonly known as a Rotisserie Chicken in the US and the UK. Yes, it is something we can pick up with from our local supermarket. However, it is one of the most popular dishes in Peru. It may not be fancy, but Polla A La Brasa is some serious comfort food. 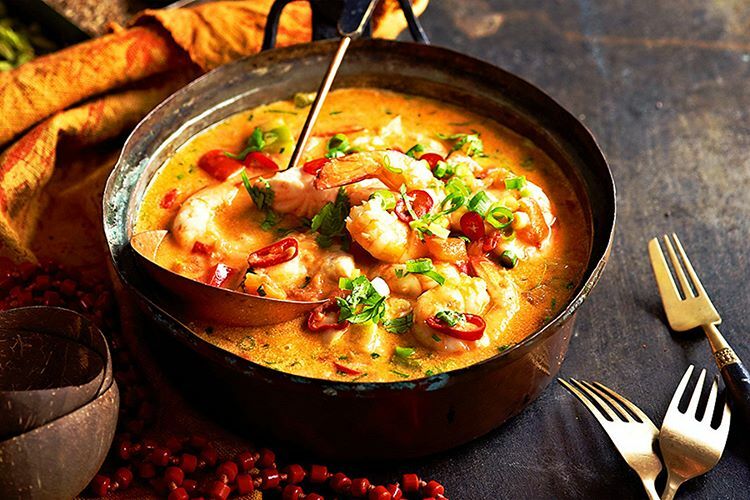 Chupe de Camarones translates to ‘shrimp soup’ and it is one of the most popular soups available in Peru. It is native to the Peruvian city of Arequipa and, when shrimps are in season, it is readily available at ‘picanterias’ (an establishment dedicated to spicy foods) across the city. The soup itself is another example of a Peruvian food that mixes and matches distinctive flavors. The soup uses evaporated milk (or cream) with cheese which unleashes a distinctive creamy flavor. However, the use of the native rocoto chilies gives the soup a real kick. This warming soup is perfect for the colder months in Peru. 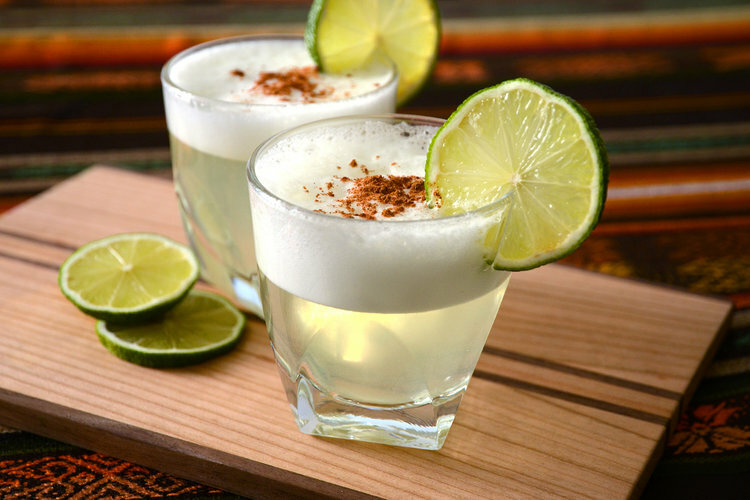 Besides from Inca Cola, Pisco Sours are probably the most beloved drink in Peru. The taste is very tart and citrusy – hence its namesake. However, the egg white gives it a distinct creaminess. Pisco is very popular in Peru and there are other pisco cocktails you should consider trying too: Chilcanos, Pisco Punch, and, a Pisco Sour variant, Maracuya Sour. These are very easy to drink so be careful! Another traditional Peruvian drink is the purple-colored Chicha Morada. It dates back to the Pre-Columbian era and was popular throughout the Andes. 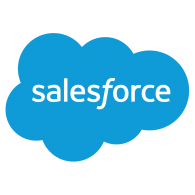 However, it’s now readily available throughout the country. 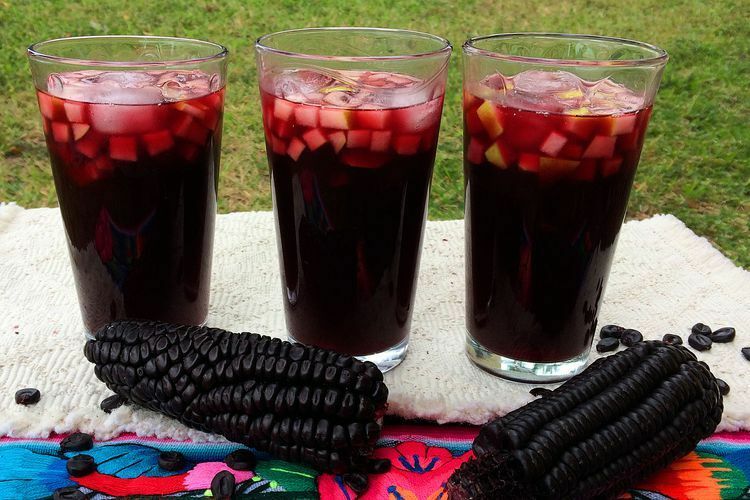 Chicha Morada’s main ingredient is purple corn. The preparation entails boiling purple corn in water with pineapple peel, quince and then adding cinnamon and cloves. It is strained and cooled, with sugar later added to the mix. Chicha Morada is quite sweet. However, the purple corn is packed full of antioxidants and it’s said to reduce blood pressure. The drink is very popular in Peru. In fact, it sells as well as Coca-Cola. No trip to Peru would be complete without sharing a Jarra of this over dinner. Filed under Articles, Get Ready, Perú. Tagged Cordillera Blanca, peru, peru food, Peruvian food, south america, travel peru.